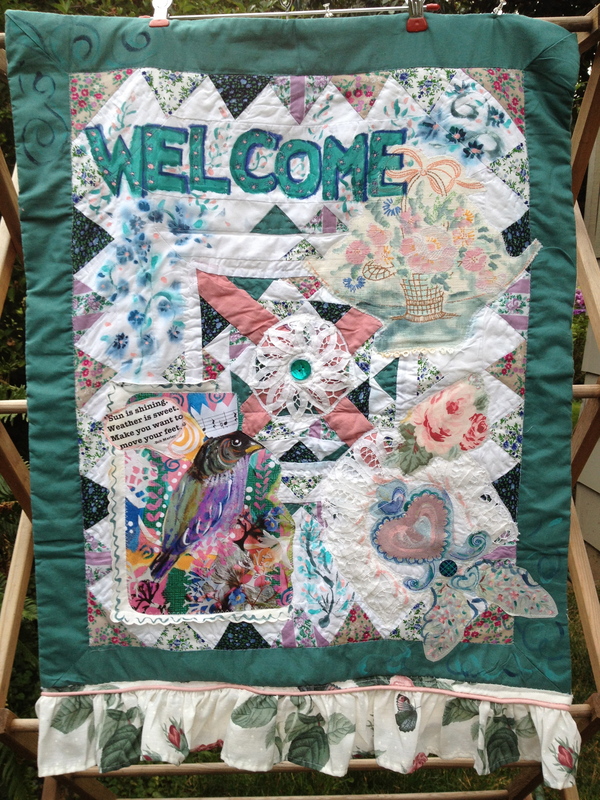 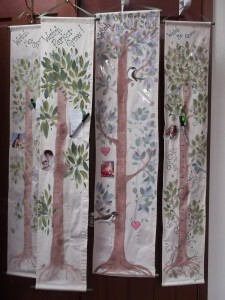 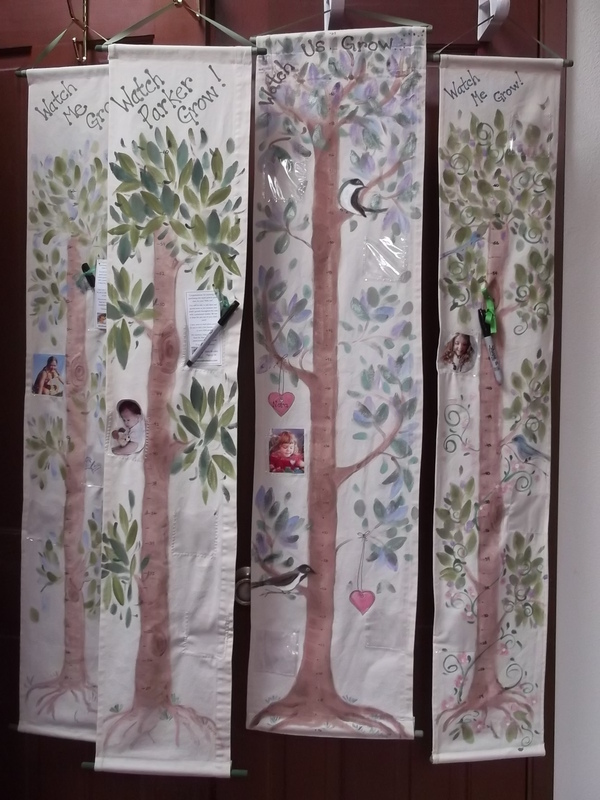 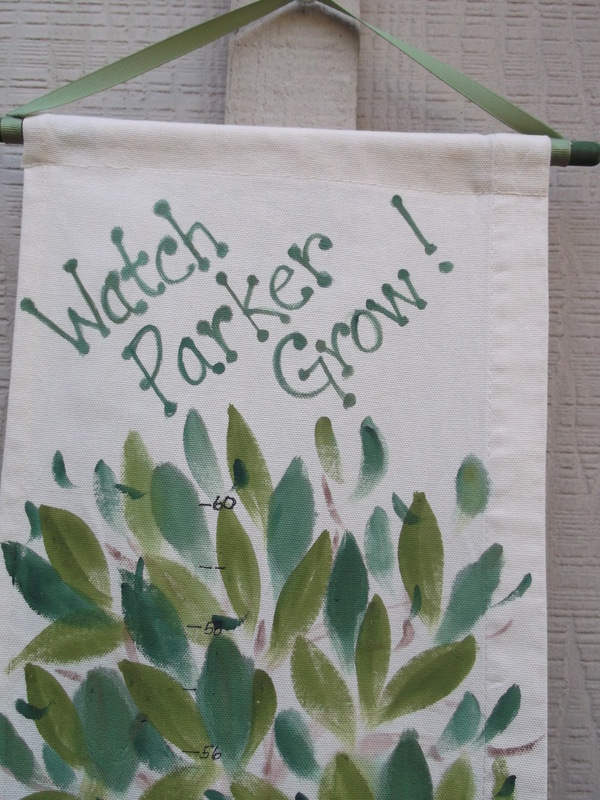 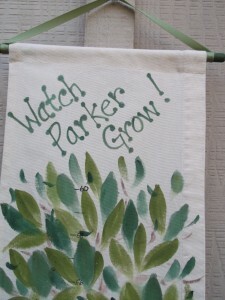 This entry was posted in Uncategorized and tagged banner, fabric collage, flag, garden, hand painted, lace, quilted, recycled, refashioned, salvaged, vintage on July 26, 2012 by Dana. 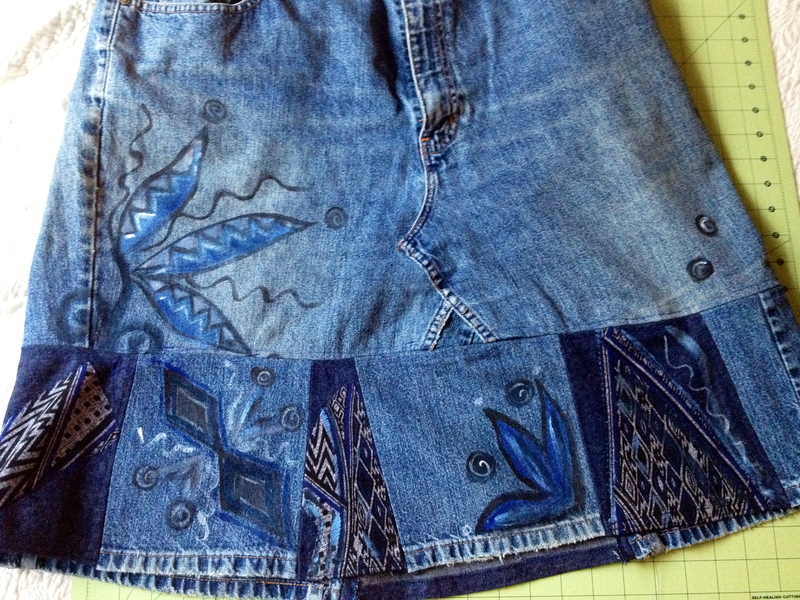 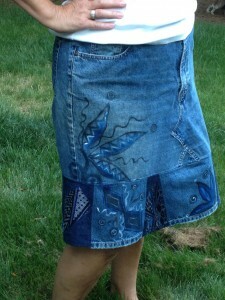 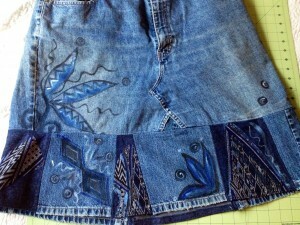 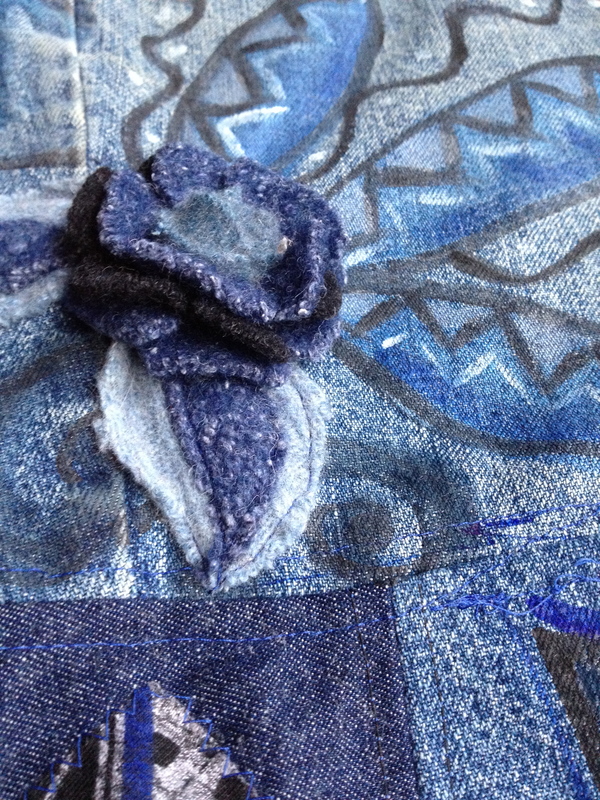 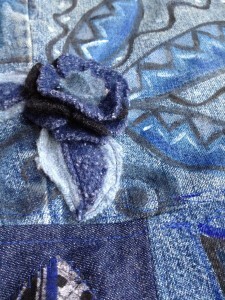 This entry was posted in Uncategorized and tagged adults, denim, hand painted, recycled, refashioned, shabby chic, skirt on July 24, 2012 by Dana. 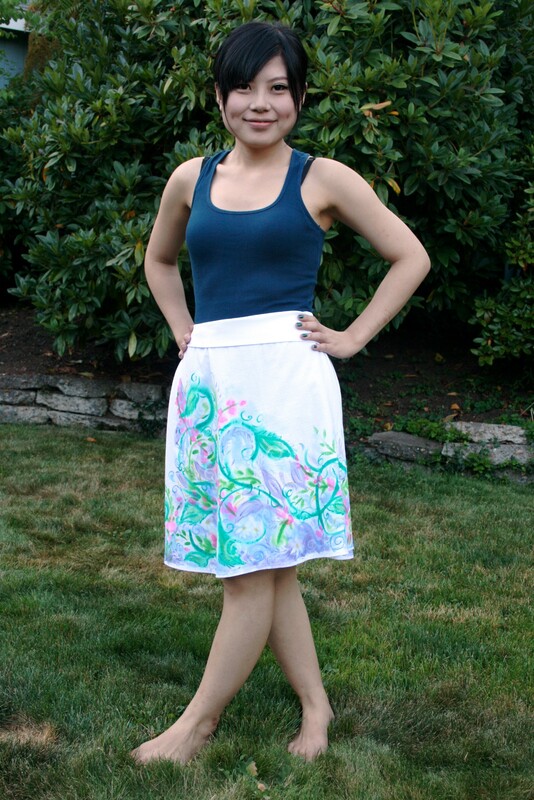 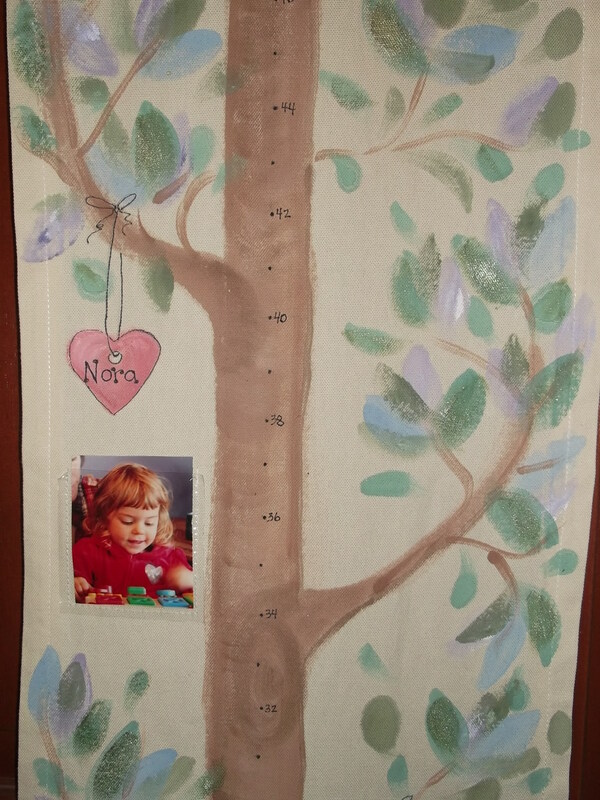 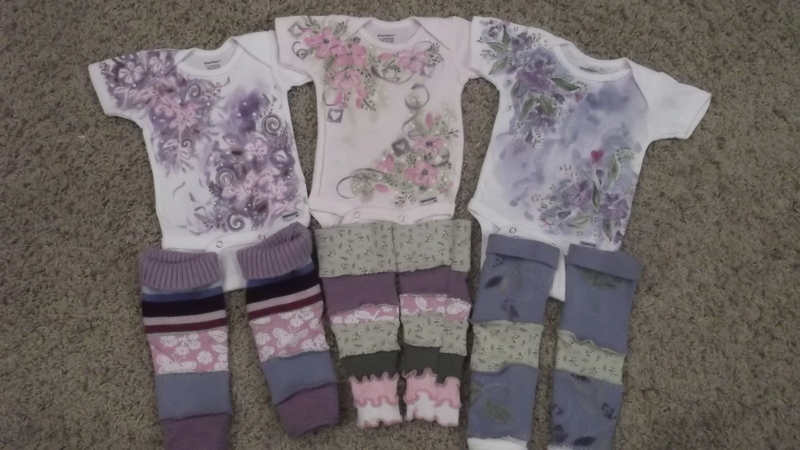 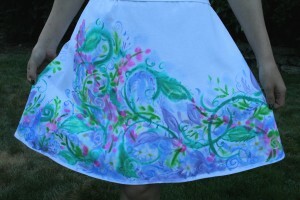 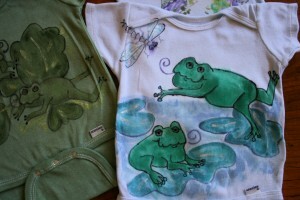 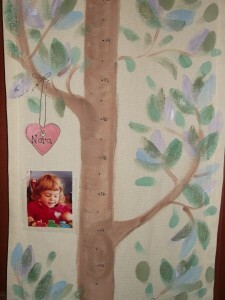 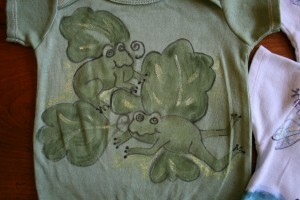 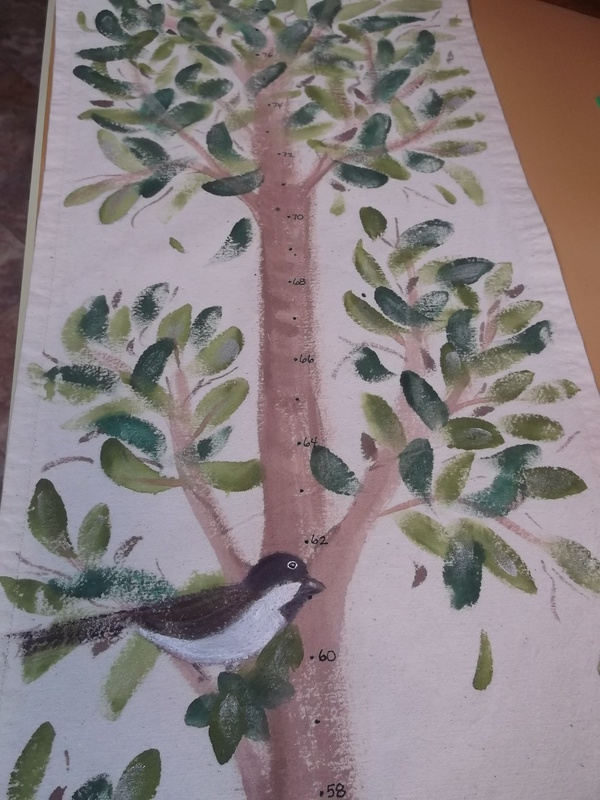 This entry was posted in Uncategorized and tagged colorful, cotton, flowers, hand painted, medium, skirt on August 18, 2011 by Dana.